If you are wondering why my blog activity has slowed down this year, it is because we have been led of the Lord Jesus to start a church. This idea of planting a church has been years in the making for me. Having attended a number of church planting boot camps and conferences in the past, coupled with much prayer, consultation, and recent providential circumstances, we believe God has given us the green light to launch out on this endeavor. 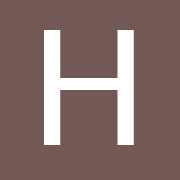 So allow me to briefly introduce you to Harvest Fellowship Baptist Church. And so we state our mission this way: We exist to make and grow disciples of Jesus. We are humbled and grateful that God would choose us to join other fellow Christian churches here in the southwest region of Dallas, TX (and beyond) to reach non-Christians with and grow Christians in the Good News of Jesus. We ask that you will join us in praying that God will continue to open doors of opportunity for us to share the Gospel with non-Christians, that He would continue to send Christians who will join us on mission, and that He will provide the plans, provisions, and strength we need to have a solid launch later this year. 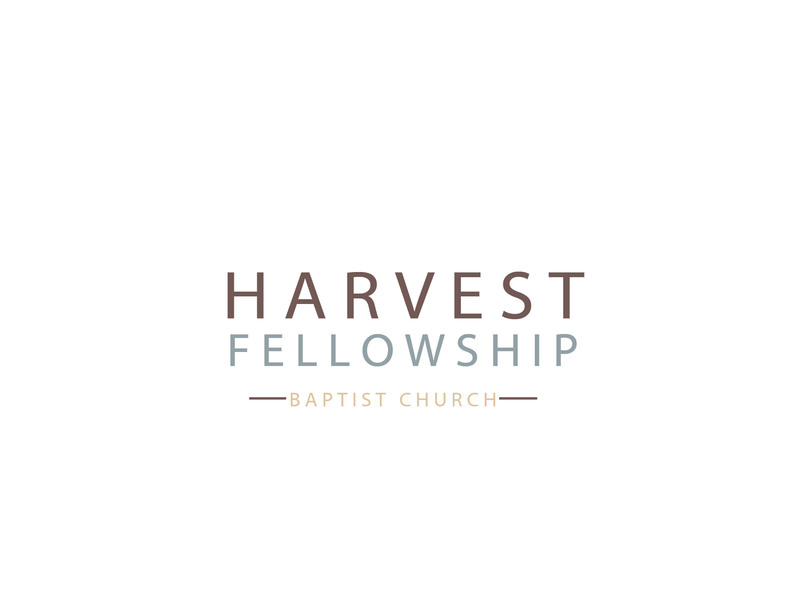 If you would like to learn more about Harvest Fellowship, join our Launch Team, and/or financially support us, please contact us at harvestfbc@gmail.com.